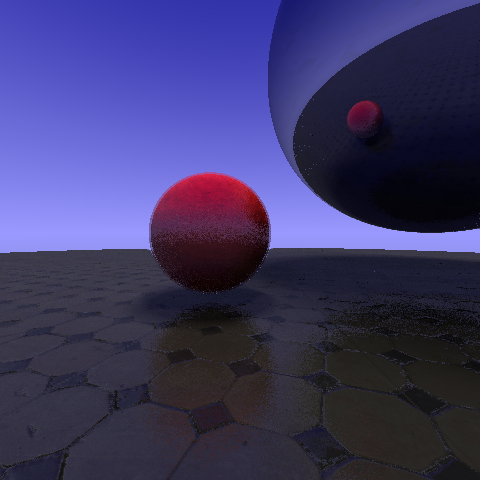 Raytracer Version 4: We have materials! Software Developer. Application Architect. Occasional Doodler.